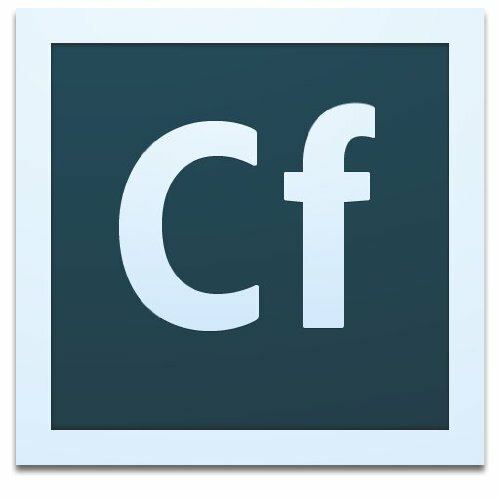 Please see here https://aws.amazon.com/marketplace/pp/B074QZTT7L to find the latest edition of ColdFusion (2016 Release). Use seamless Java integration to increase productivity by condensing complex logic into fewer lines of code. Deliver high-performing applications and first-in-class user experiences using unique HTML5 integration. Leverage smart built-in solutions to develop web applications more efficiently in enterprise environments.